Mustards are native to Asia Minor, but these days cultivated as one of the main commercial crop in Canada, India, China, and temperate climates of European region. 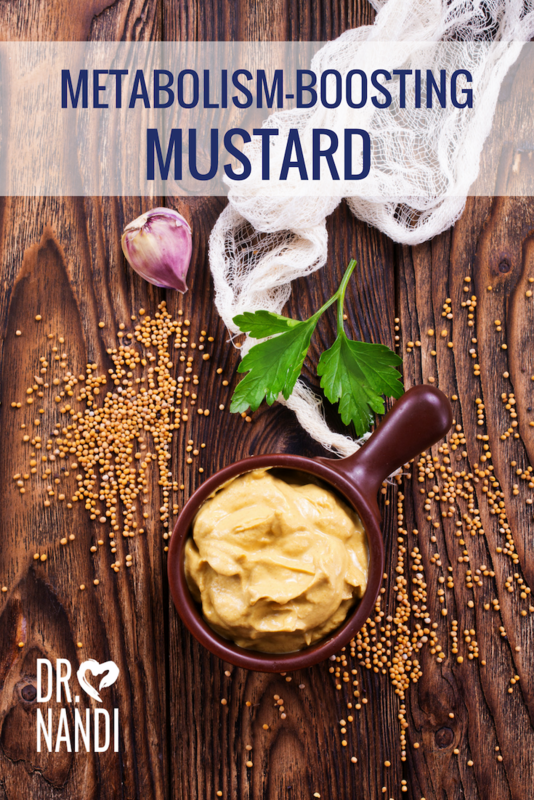 Mustard seeds have been highly prized culinary oil-seeds being in use since earlier times. The seeds are fruit pods obtained from the mustard plant. If you are looking to increase your consumption of essential B-complex vitamins, add mustard seeds to your diet. Mustard seeds are high in folates, niacin, thianmin, riboflavin, pyridoxine and pantothenic acid. These B-complex vitamins are essential for the body because they are required from an external source to replenish. These groups of vitamins aid in enzyme synthesis, nervous function and regulating body metabolism. 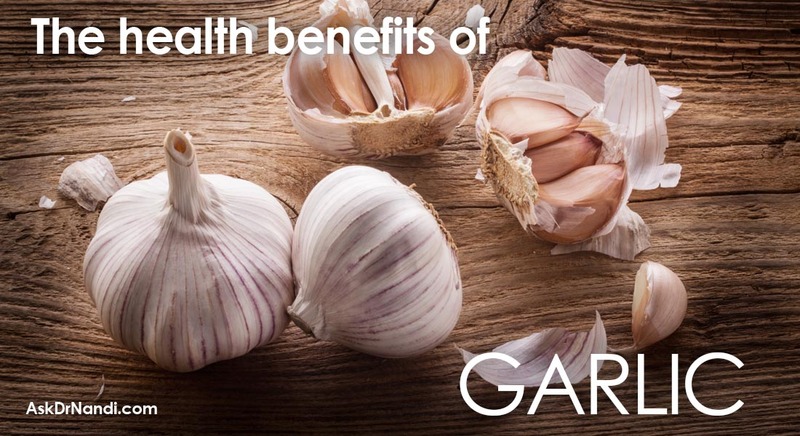 Need to get more minerals into your diet? Add mustard seeds! Research has shown that mustard seeds contain calcium, manganese, copper, iron, selenium and zinc. Recent studies have shown that these minerals are concentrated in the mustard seeds. Calcium helps with building bones and teeth. 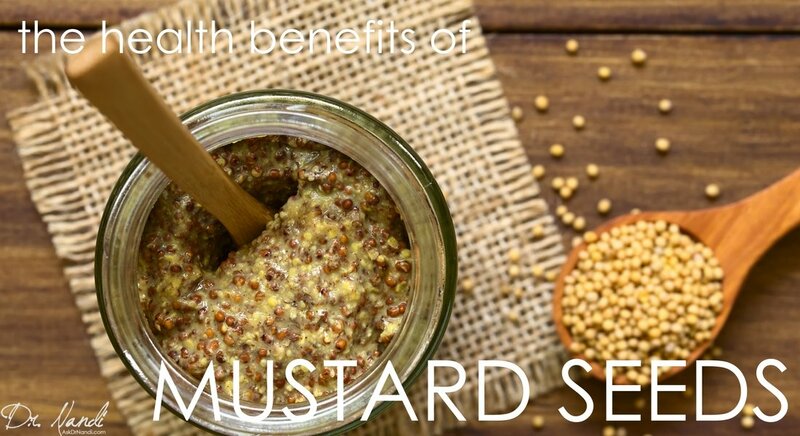 Mustardseeds contain a large amount of manganese which is used by the body as a co-factor for an antioxidant enzyme. The copper found in mustard seeds is essential for the production of red blood cells and the iron is required for the red blood cell formation and cellular metabolism. Mustard seeds contain a good amount of phytonutrients called glucosinolates. Research has shown that mustard seeds also contain the enzyme myrosinase which can help to break apart the glucosinolates into other phytonutrients. Research has shown that the isothiocyanates have shown to have an anti – cancer effect in many animal studies. 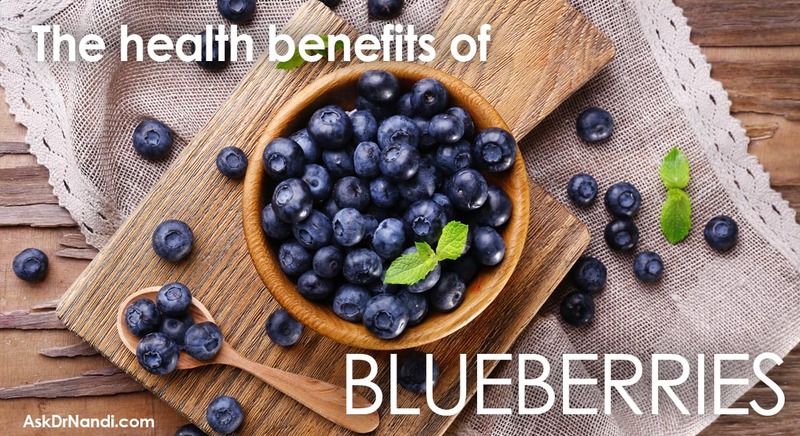 These phytonutrients have been shown to be rather effective in studies that involve the gastrointestinal tract and colorectal cancer. 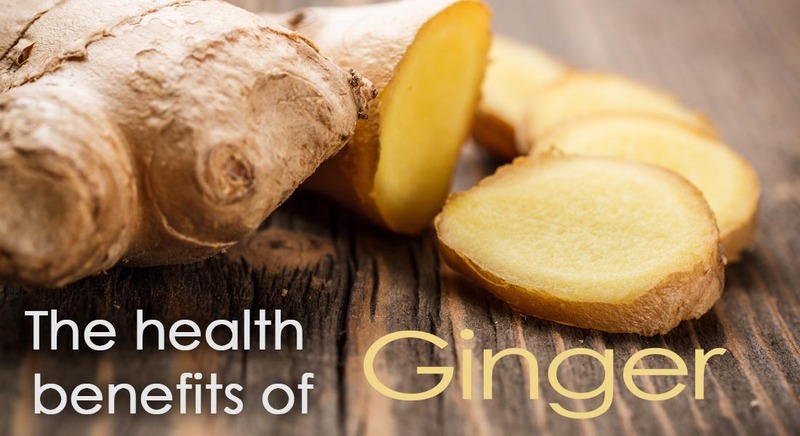 Studies have shown that a bigger intake of isothiocyanates help to inhibit the growth of existing cancer cells and to be protective against the formation of such cells.